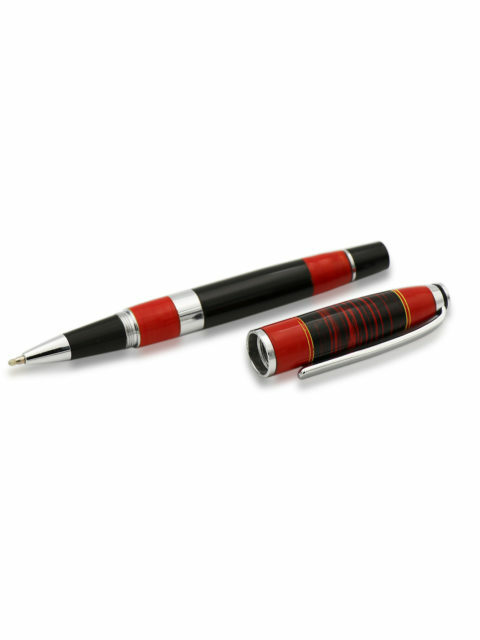 A pen is simply more than just a tool used for writing or signing important documents, it becomes a sort of an identity to the user the more time you spend with it. 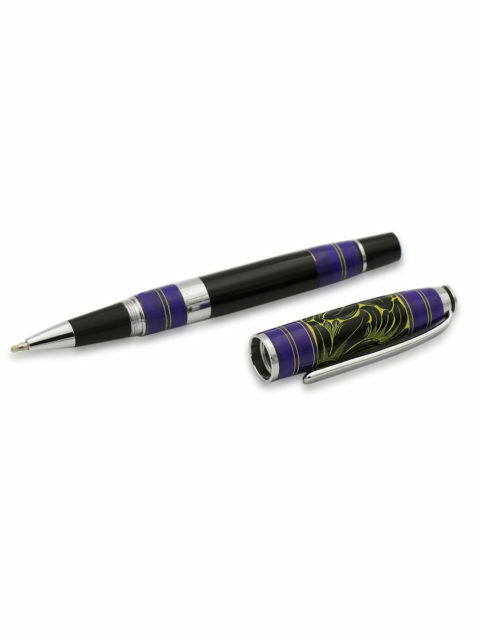 As such, anyone would want to have a partner that is reliable, durable, and undoubtedly has some style to it. 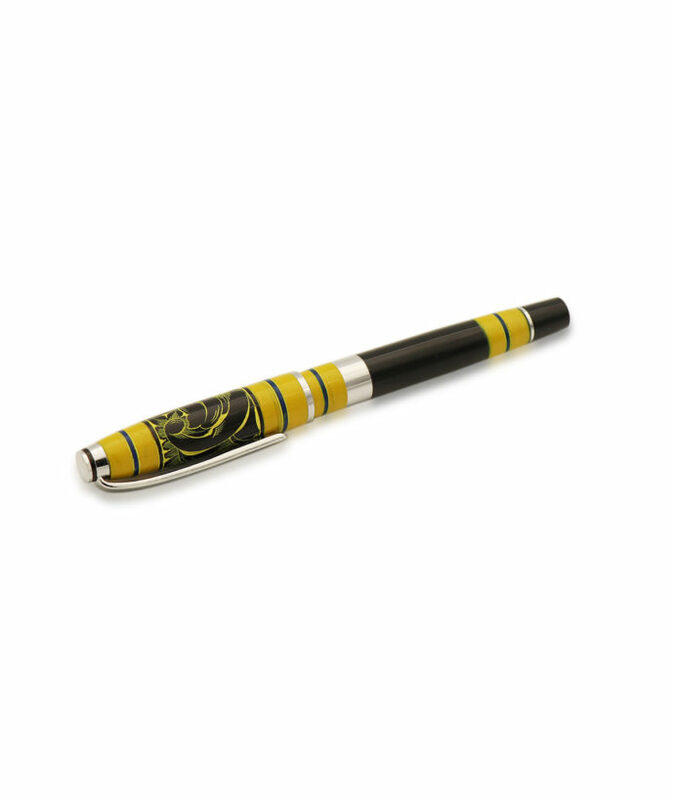 This pen does this like no other with it’s exuberant yellow on a contrasting black. 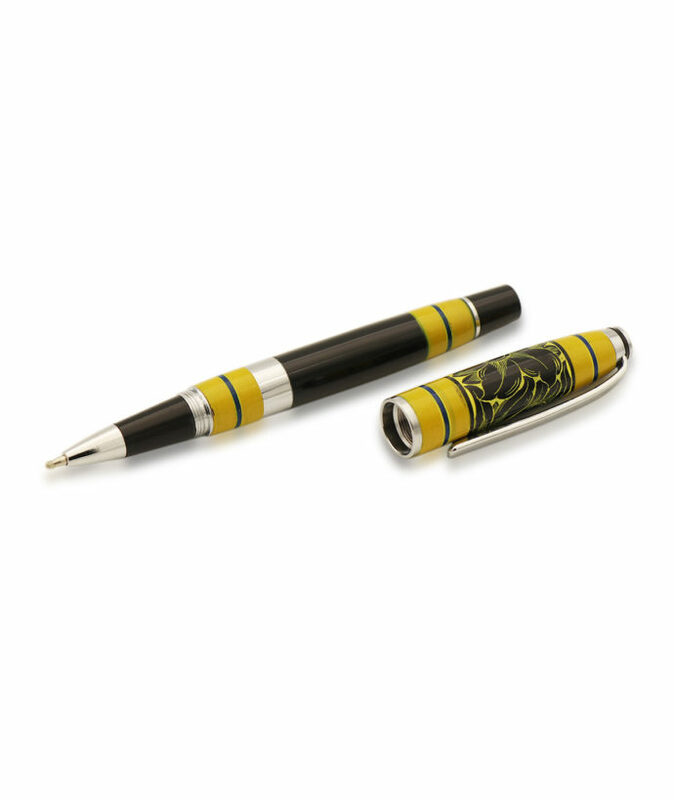 Our Premium Lacquered Yellow pen surely captures the essence of Maldives. 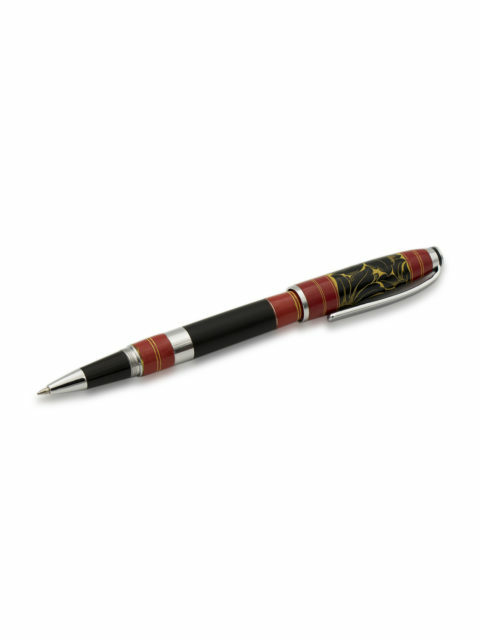 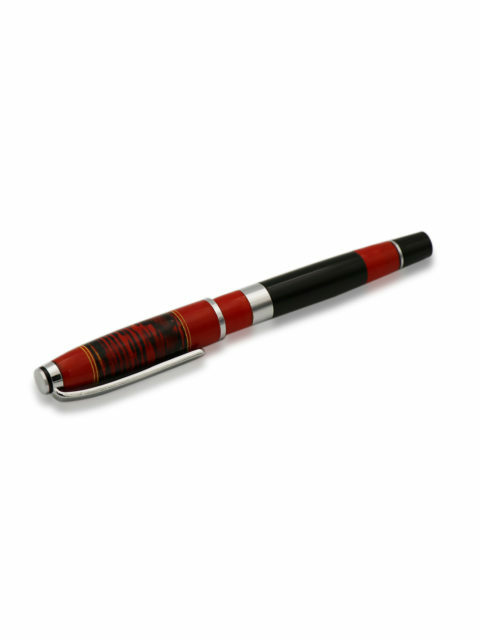 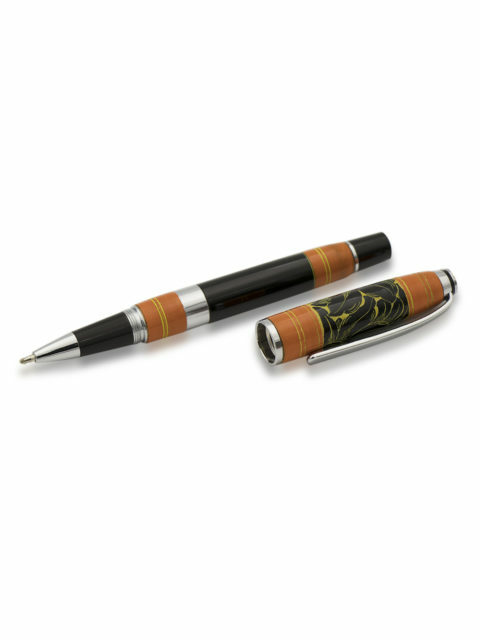 This Pro Designer Lacquered Pen is Maldivian culture condensed into a small tool that has the capability to impress, both with its style as well as its performance and class. 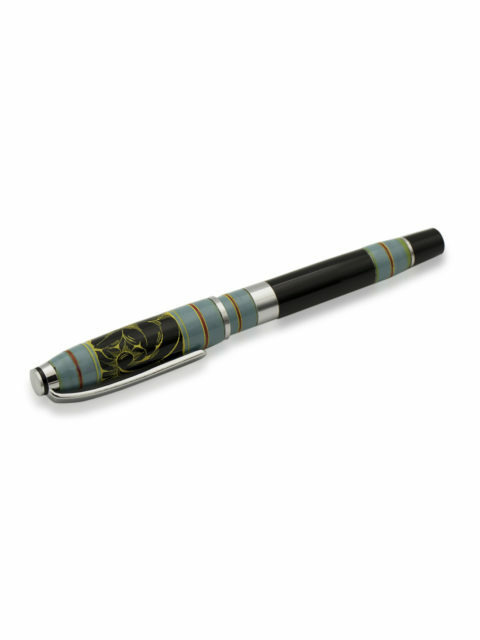 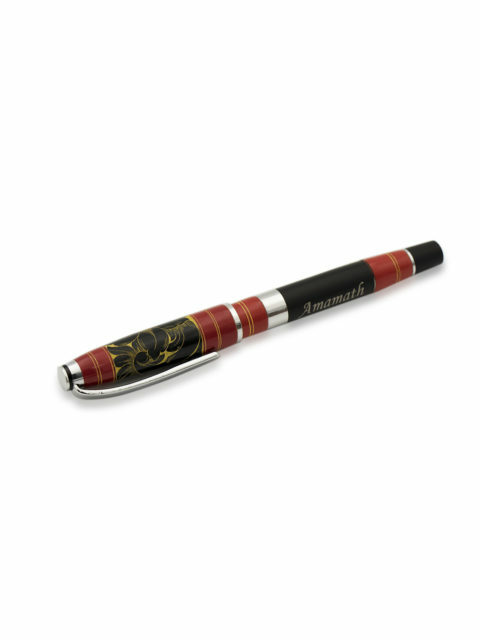 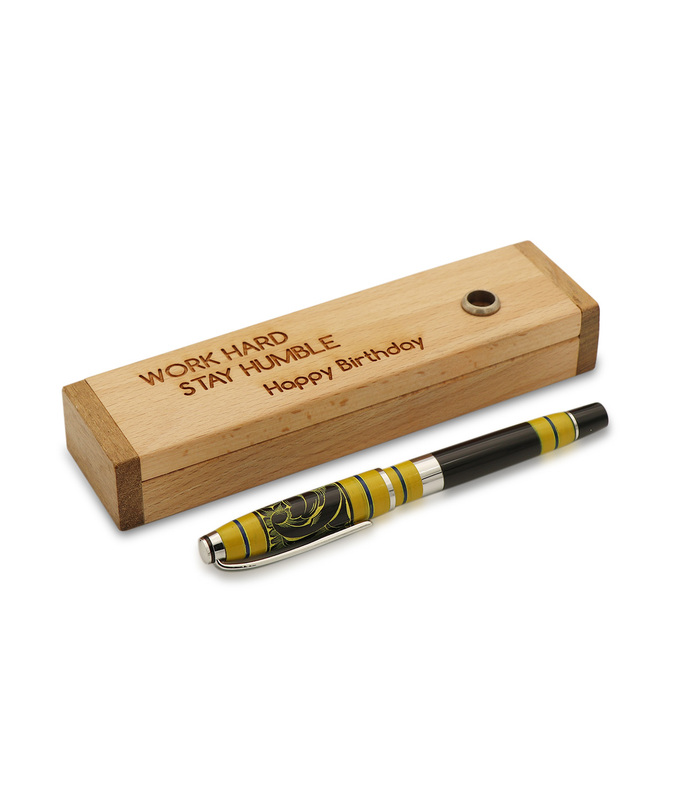 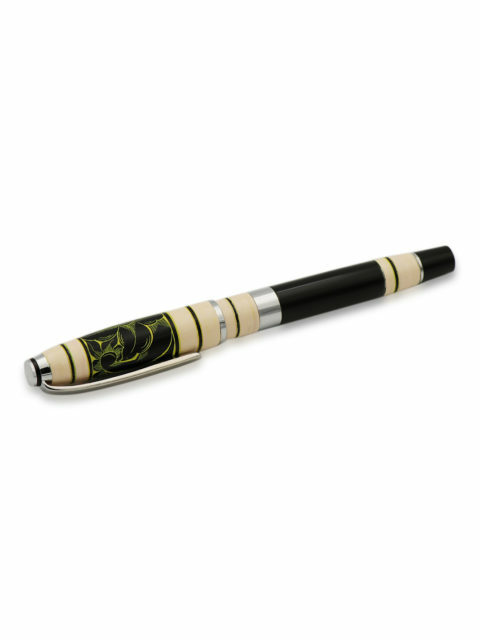 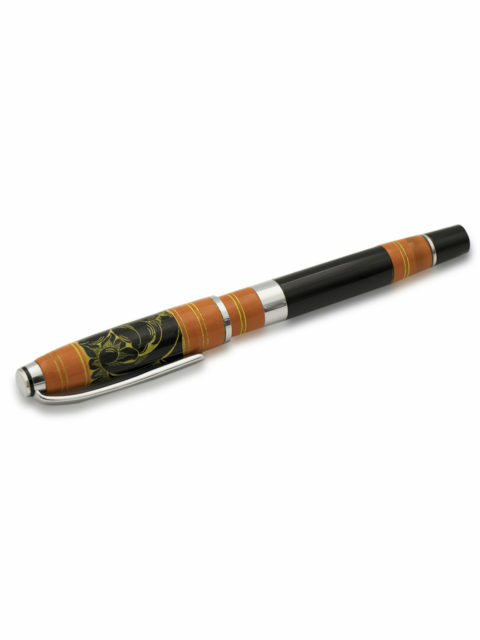 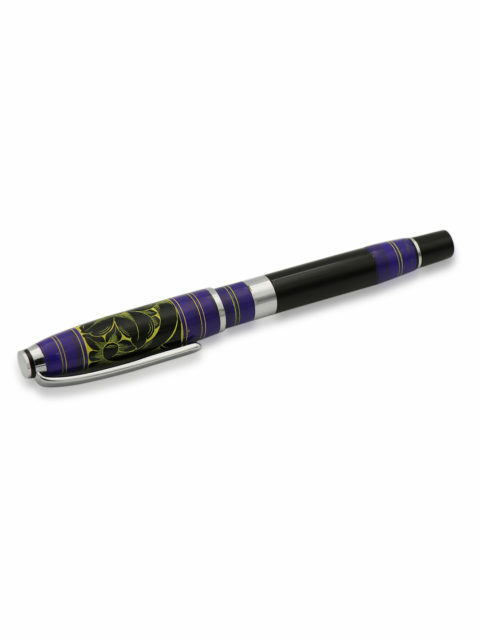 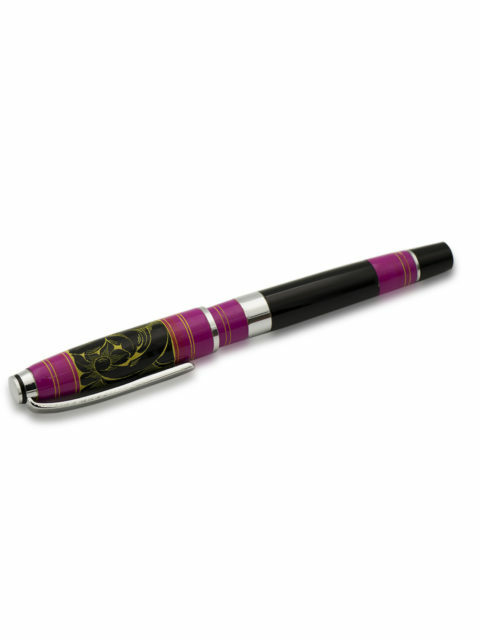 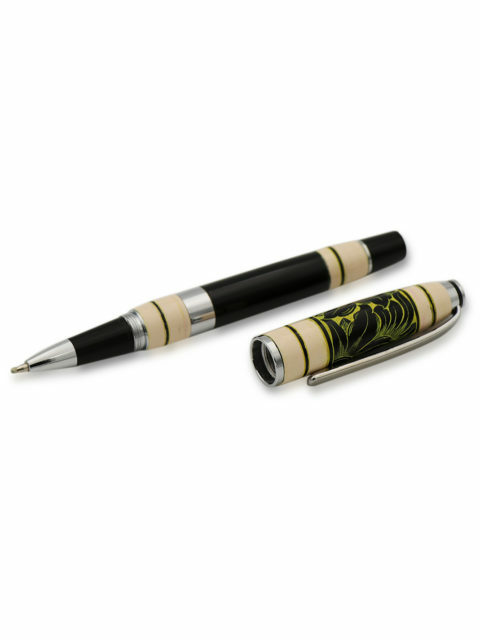 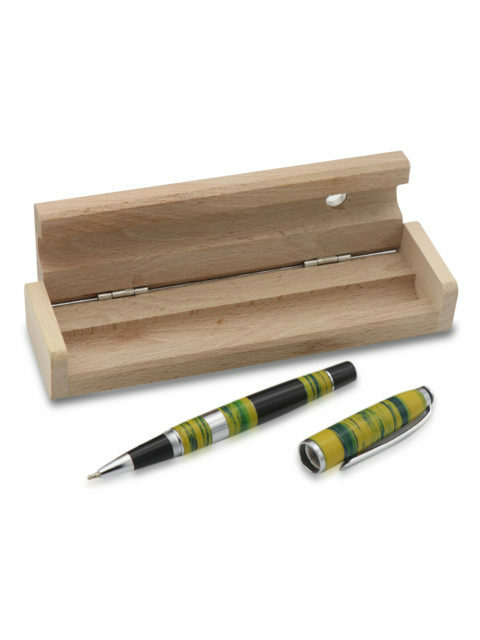 The durable shell of the pen is decorated with alternating black, yellow, and silver coating and yellow bands that go around the width of the tool and are topped off with delicate handmade drawings that embellish the top of the pen, adding elements of intricacy to the final product. 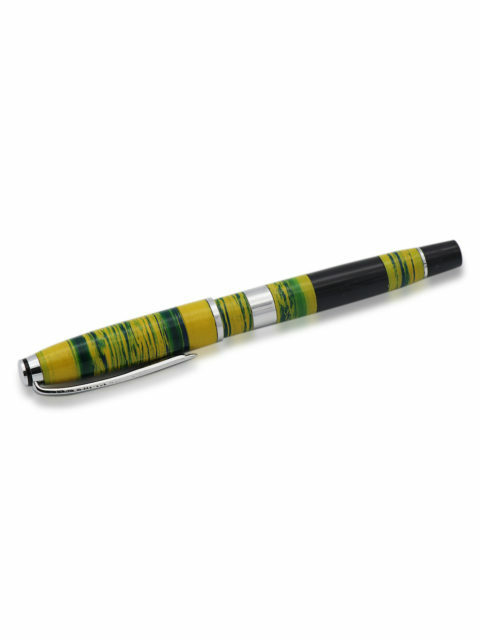 The vibrant yellow color of the pen is an attractive substitute to boring, subtle pens and is a nice change to have.